COLD WATER STORAGE TANK LININGS can applied to any tank construction, size or substrate. 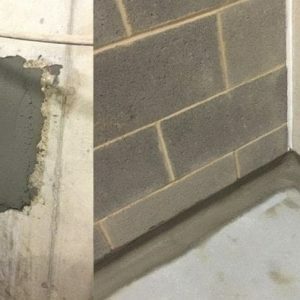 So there are always there are always a proper lining system for the job. 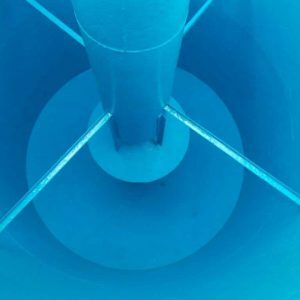 We provide a comprehensive range of WRAS Approved coatings, linings and repair products for the economical refurbishment of drinking water tanks. WATER TANK LININGS are applied to the inside of the water tanks to protect against leaks, corrosion and water contamination or bacterial growth. When RELINING POTABLE WATER TANKS is of vital importance that the drinking water tanks and liner do not contaminate the contents of the tank. Any tank or coating material used ought to be approved by the Water Regulations Advisory Scheme (WRAS).